When the English win at making Champagne…. 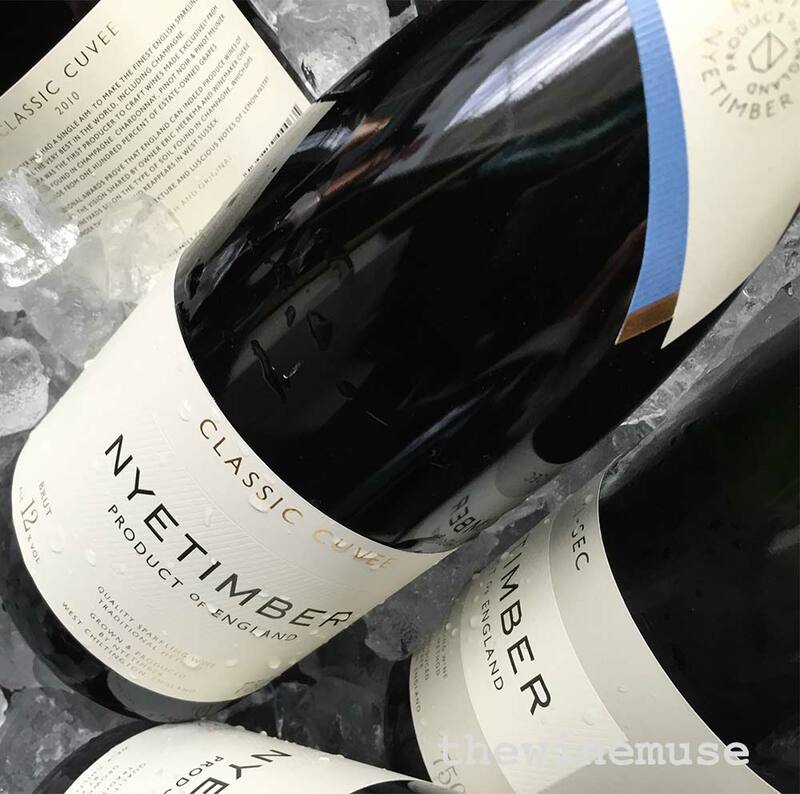 The first vintage of Nyetimber sparkling wine was the 1992 vintage which immediately won acclaim. 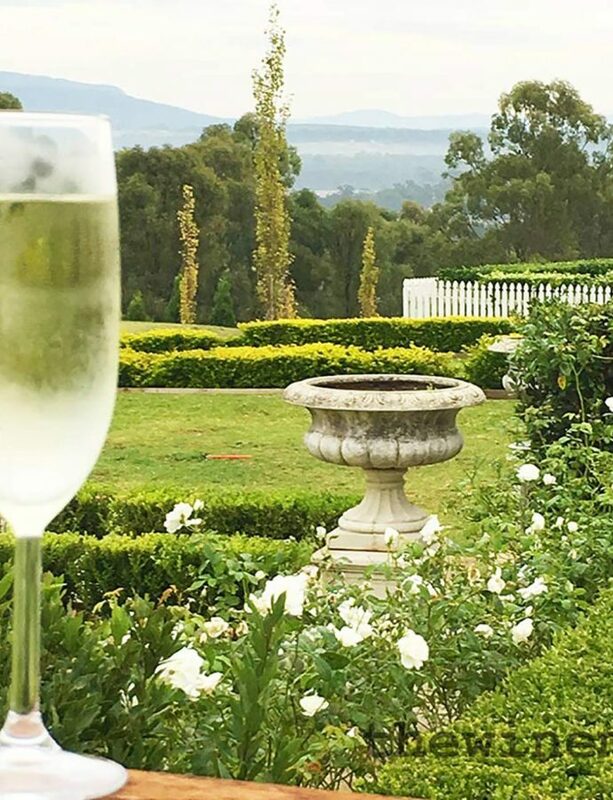 It first came to my notice when the 1997 caused tongues to wag, hitting the vinous headlines and ‘announcing its arrival’ as a serious competitor for Champagne producers. It had been identified as a fine Champagne in a blind tasting and then went on to win a Gold medal at the International Wine & Spirit Challenge. This was ground breaking stuff! Not only was there a wine that brought the competition to the traditional elite of sparkling wine instead of chasing them…. It was… wait for it… English! This then brought on the typical ribbing of ‘Do the Brits even know how to make wine?’ And of course the answer is, yes! And they have a rich history in making wine. Even from grapes grown in England. In fact, it may be a surprise to note that in 1662, an Englishman called Christopher Merret wrote a paper describing the method of making sparkling wine, including Champagne, that has produced the finest bubbles in the world ever since. Dom Perignon, that now famous monk, did much to improve the wines from Champagne at the time but did not actually invent the process of ‘capturing the stars’. According to English Sparkling Wine, it seems that the method was in use long before either of these two venerable men were even thinking about wine – in the English cider industry. 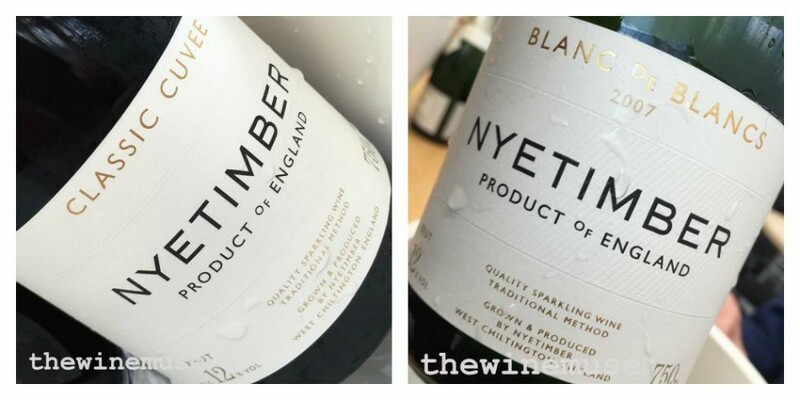 Since then, Nyetimber has gone on to win more and more trophies, medals and acclaim. Other English fizzes, such as Camel Valley, have done the same. The similarities are more than just the trio of grape varieties or the production methods that are used to produce the wine. The seam of chalk that runs through the Champagne vineyards, also run through some of the Southern England vineyards. Plus the similarities run to the climate too, although, when the vintage has been hot in Champagne, it is milder in England giving finer fruit. Luckily, I got the opportunity recently to taste the current vintages. Thus inspired, I also opened a bottle that I have had stashed away, a leaving gift given on our departure from London to resume life in Australia. A bottle of Nyetimber 2000 Classic Cuvee which was still showing the apple, lemon characters of youth with the bonus of honey. At 15 years on, that is quite a feat for a mid priced sparkling wine. 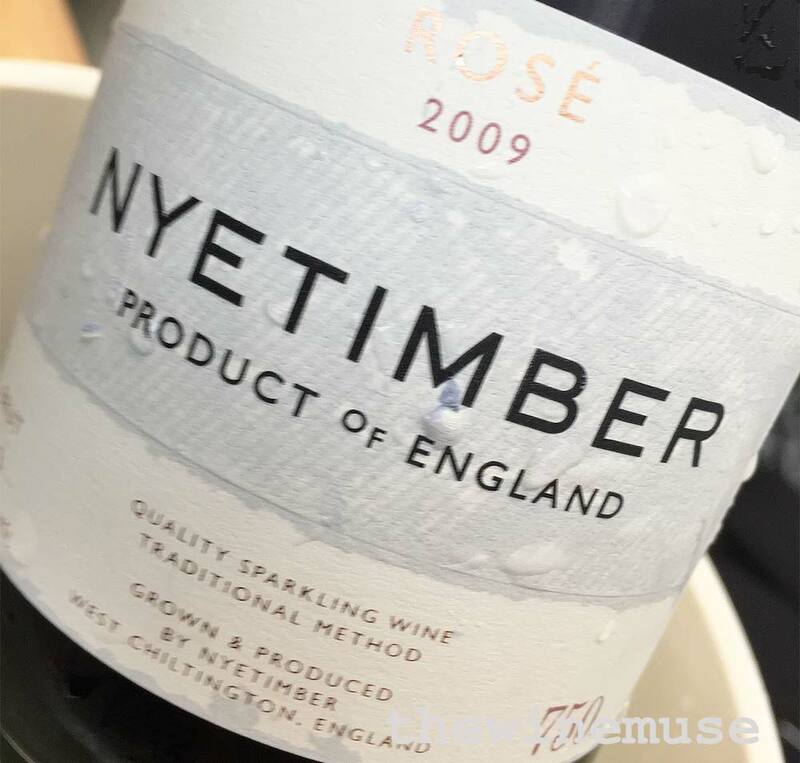 Nyetimber Rosé 2009 – a rosey pink that should not be restricted to Summer drinking. A blend similar to that of the Classic Cuvee of 53% Pinot noir, 36% Chardonnay and 11% Pinot Meunier where 15% of the Chardonnay is barrel fermented. A more recent addition to the range, the first release of Nyetimber Rosé was in 2011. For more information: A beautiful, if quite frustrating, website. Wines that dispel Marlborough Sauvignon Blah! !